Three-dimensional shapes for a layout presentation adds life to its totality. These life-like objects are perfect art attachments for a presentation or visual aid. 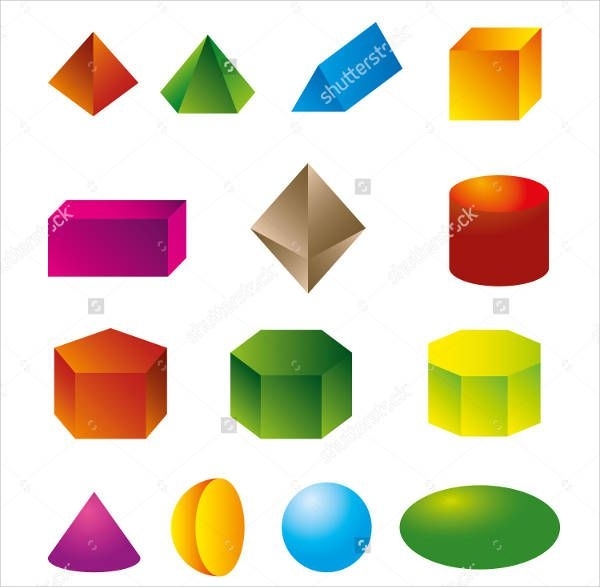 If you happen to be looking for this kind specifically, then you’re about to get served with our amazing list of 3D shapes for download. The formats that these files are available in are Vector EPS and CSH. These formats should give you ease and convenience for its compatibility with the several platforms you may choose to use. If you specifically want to see more circular shapes, then I suggest you check our Free Circular Shapes listing after you’ve explored this list. Whether you need materials to use for your designs or as add-ons to presentations or reports, we are sure that you will find what it is you’re looking for as we have a whole lot of designs available. The “Cool 3D Shape Design” is an excellent design shape to incorporate on an info graphics layout. 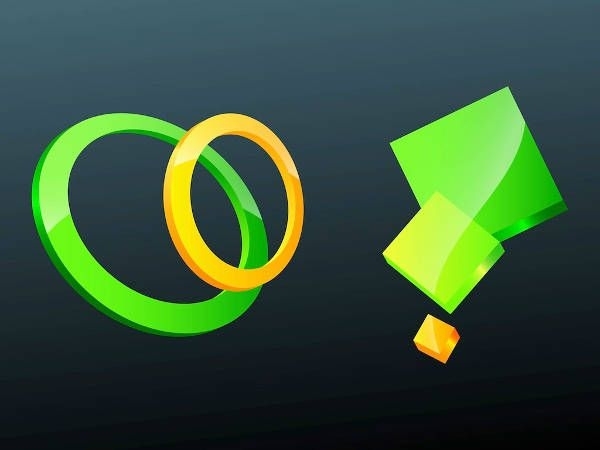 These shapes can be used as supporting details to a presentation. 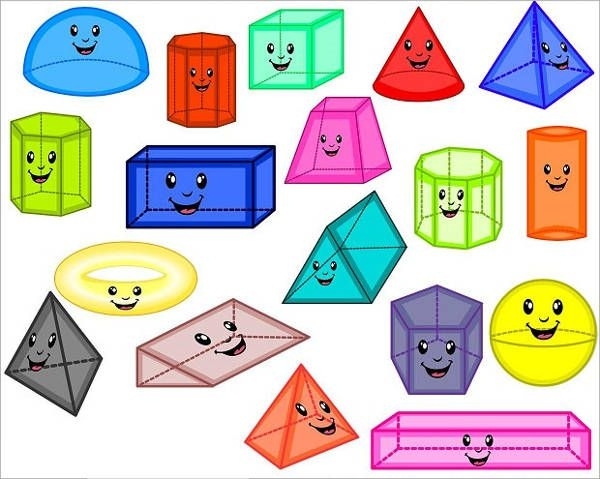 The “3D Shapes Clipart” are sets of designs that can be suitable for kids. A kid’s brain is like a sponge, but most importantly they’re visual firs. 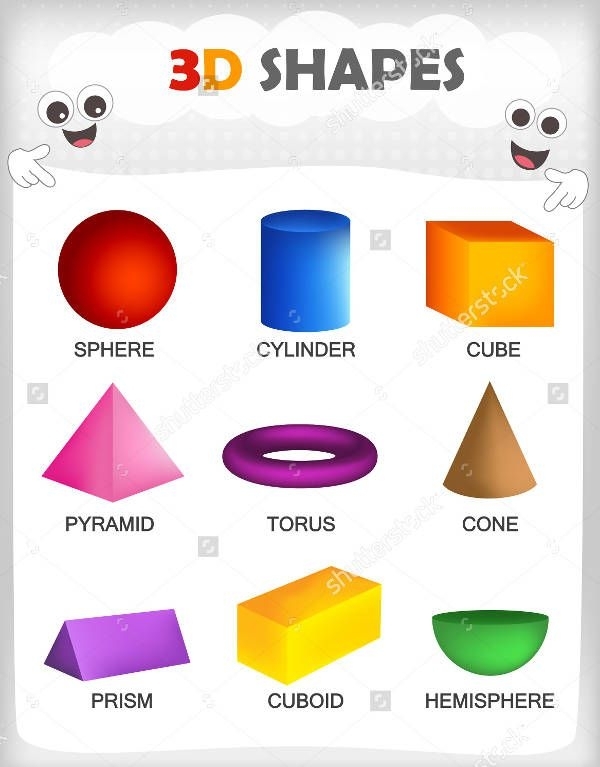 Use these images when teaching your kids about shapes to help them remember whatever information you’ve just given them. The “3D Shape Geometric Design” surely will provide you the shape you might need. It contains a package of a wide variety of shapes that will make your presentation fully packed. 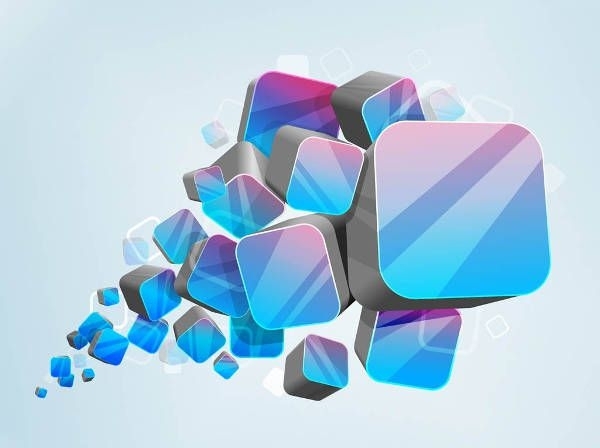 The “3D Shape Vector Design” can be used to support your visual presentation, but it can also be used for regular purposes such as a screen displays. If you seek to see more, you may do so by checking out our Shapes listing. Download these files while you’re still on the page rather than having to save the links and having to look them up again and again. It pays to always be prepared. 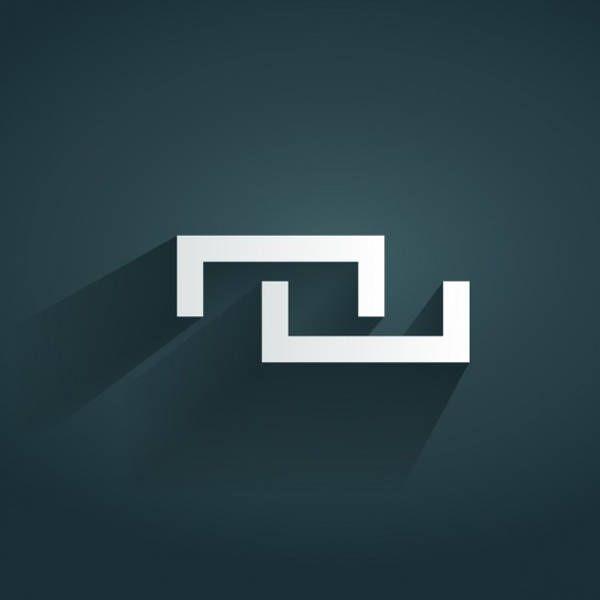 If you happen to be a graphic or we designer, these graphic shapes will serve useful for projects that requires shapes attached or incorporated with the layout. Pull off a successful output by applying these realistic shapes and you can thank us later. Save a couple of these in your creative toolbox and you won’t have to worry about the project that may encounter. If you happen to be an instructor whose daily routine involves presentations or simply making an office propiosals or topic discussions. You can put life to those plain word content with these digital designs. It’s been proven that putting out an artisitic looking presentation will help increase the audience, viewer or reader’s retention. So, choose the appropriate design it will serve well on and pull off a high quality output. We also cover a different useful set which you will know and see more of in our Photoshop Shapes listing. The list will provide you a wide variety to choose from. So, do check that list out as well. So, have you decided which design would serve useful for your design? If so, then grab this chance and download the item you wish to use.